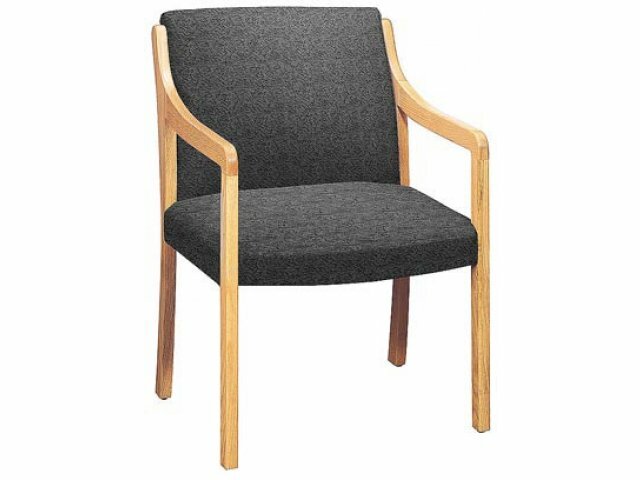 A unique combination of design and comfort, these reception chairs provide superior quality at a very competitive price. 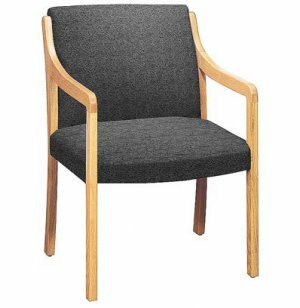 The gracefully curved hardwood frame provides a clean contemporary look, while the contoured high-density foam "waterfall" seat and back provide firm support that can withstand the rigors of daily use. Ganging Brackets must be ordered separately.